Woah Nelly am I Excited!!! Where to eat near CBR? 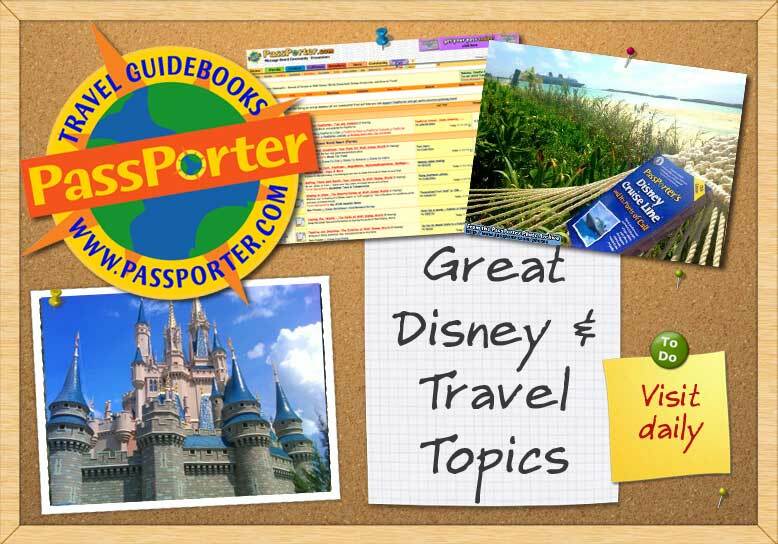 What is the DVC rental store? Boardwalk Villa or AKL Villa? Can you get extra room keys?